Play free casino games, get the chance to play for free, learn more in the process, and find out more about the casino while gaining invaluable experience. You are free to play under a “fun play” account for as long as you may like. It will let you play any of the games that are available with the only exception to that being progressive games. Tiger’s Eye slot game – 5 reel, 40 pay-line video slot and is loads of fun to play, featuring Scatters, Wilds, Free Spins. As is customary in the jungle, the Wild symbol is literally Wild and takes the place of all the other symbols except for the Scatter, so there are more opportunities to score. The golden tiger is the Scatter and if you receive 3 or more of these symbols anywhere on the reels during a spin, you will receive 10 Free Spins with a Multiplier of up to 10x. The Multiplier will increase 1x with every Free Spin. Other fun symbols in this game include the ferocious tiger, a buck, peacock, monkey, a footprint and the well-known ten, jack, queen, king and ace. Legacy Slot Machine game is a three reel, five paylines, and five coin slot machine, with wild, multiplier symbol. A maximum regular payout of 2400 coins! Ever wanted to hang a sign on your front door that says “Gone Fishing”? Now you can with a thrilling video slot game from JackpotCity Casino called Alaskan Fishing! This video slot game is available to play now and features 243 exciting ways to win, packed with Free Spins and Bonus features! The Alaskan Fishing video slot game has some great symbols, like the eagle in mid-flight, a bear with a freshly caught fish, a 1st prize trophy and some fishing lure and gear. Sterling Silver 3D game has five reels and 25 Paylines in which each line holds up to 5 coins. Play Sterling Silver 3D video slot game and the Top 5 players will receive £€$ 100 each day. In addition, when the Free Spins feature is accessed, the player is awarded 15 spins, in which he/she can win the Jackpot without having deposited a single coin during the 15 Free Spins round! Some prefer silver, and that’s good too, because we have the perfect game for you! The reels are so shiny, you can practically see your reflection, and it looks like you’re holding a handful of cash! Heaps of silver bars are your Scatters to chase which trigger a 10x Multiplier and a massive 15 Free Spins! The game logo is also wild in this game and allows random multipliers up to 10x too! Don’t forget the gamble feature, a classic card bonus round to really win big. If you find yourself fascinated by ancient civilizations, you’ll want to take a leap into the past on the reels of the Mayan Princess Video Slot at Lucky Nugget Casino! 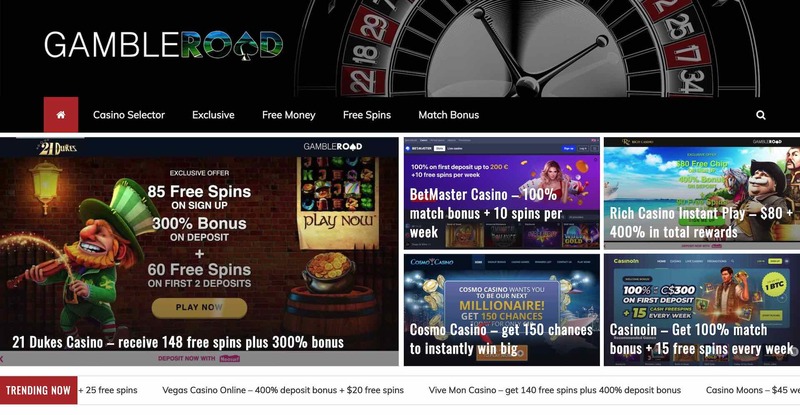 With bright and bold imagery, cool animation, pulsating sounds and payout opportunities that will certainly thrill and delight, you’d want to accept the invitation to spin and win. If you find yourself fascinated by ancient civilizations, you’ll want to take a leap into the past on the reels of the Mayan Princess Video Slot.